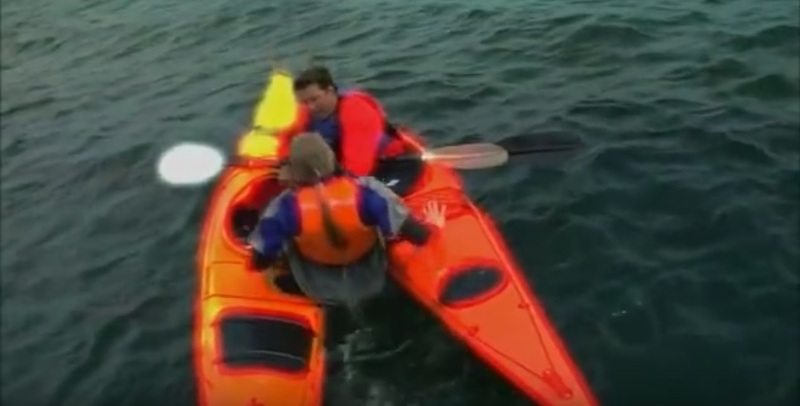 One of the most important factors in kayak safety is to plan your kayak excursions and kayak within you skill level. There is nothing more important than being a prepared kayaker. Safe kayaking involves a combination of physical, mental as well as logistical preparation. All of these factors contribute to your safety and enjoyment. This short video story highlights the ease with which we could find ourselves in situations that we are not prepared for. These situations can occur either because of natural occurrences that are out of our control or due to kayaking beyond your original plans. Watch the following video “Decide to Return” that highlights the consequences of our choices.